July 3rd 2013 the Egyptian army of the general Abdel el-Sisi removed the president Mohamed Morsi from his power. 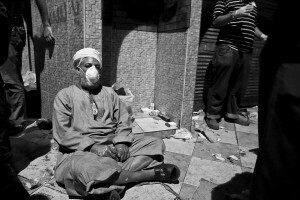 After this event hundreds of people died and thousand injured during the violent clashes between pro and anti Morsi. Morsi’s supporter call what happened in Egypt “military coup”, whilst the anti-Morsi citizens and Tamarrod activists reject this definition saying that army only respected people’s will. 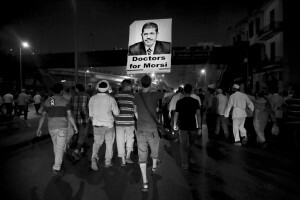 Actually the old president Morsi is in detention in a secret place and clashes continue to occur in the whole Egypt. 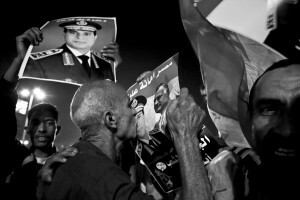 July 19, 2013 – Cairo, Egypt: A supporter of the general el-Sisi during a demonstration against Morsi at Tahrir Square. 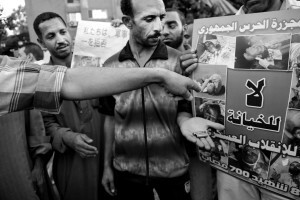 July 19, 2013 – Cairo, Egypt: Anti-Morsi demonstrators show photos of general el-Sisi at Tahrir Square. 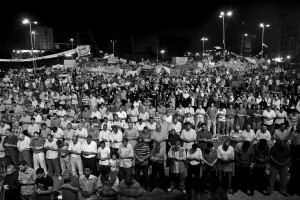 July 15, 2013 – Cairo, Egypt: Anti-Morsi demonstrators pray at Tahrir Square. 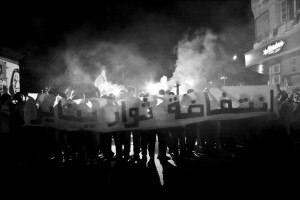 July 12, 2013 – Cairo, Egypt: Supporters of former President Mohammed Morsi demonstrate in Raba square against the military coup and ask the reinstatement of Morsi. 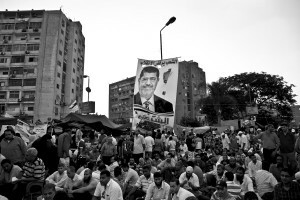 July 15, 2013 – Cairo, Egypt: A supporter of the Muslim Brotherhood and of Egypt’s ousted President Mohamed Morsi killed during a demonstration under the Six October Bridge in the center of Cairo. The demonstrators demanding the reinstatement of Morsi clashed with riot police as they tried to block the bridge, one of the main highways in the capital. 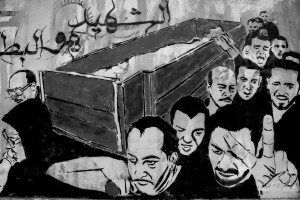 July 14, 2013 – Cairo, Egypt: A mural shows the funeral of a person killed during the Egyptian revolution of 2011. 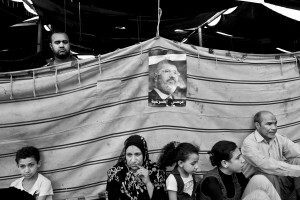 July 15, 2013 – Cairo, Egypt: Supporters of the Muslim Brotherhood and of Egypt’s ousted President Mohamed Morsi during a demonstration under the Six October Bridge in the center of Cairo. The demonstrators demanding the reinstatement of Morsi clashed with riot police as they tried to block the bridge, one of the main highways in the capital. 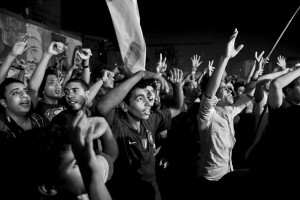 July 19, 2013 – Cairo, Egypt: Supporters of the general el-Sisi during a protest against Morsi at Tahrir Square. 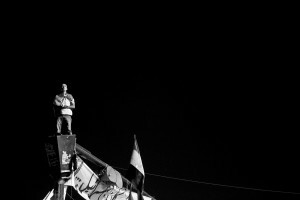 July 15, 2013 – Cairo, Egypt: A supporter of the Muslim Brotherhood and of Egypt’s ousted President Mohamed Morsi during a demonstration under the Six October Bridge in the center of Cairo. The demonstrators demanding the reinstatement of Morsi clashed with riot police as they tried to block the bridge, one of the main highways in the capital. July 14, 2013 – Cairo, Egypt: Supporters of the general el-Sisi during a protest against Morsi at Tahrir Square. 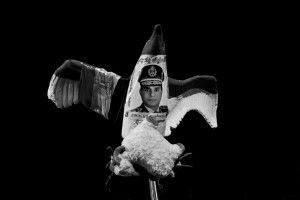 July 19, 2013 – Cairo, Egypt: An eagle with the image of the general el-Sisi is seen at Tahrir Square. 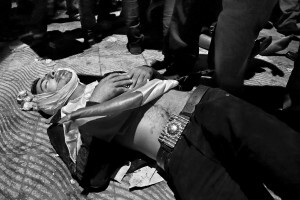 July 15, 2013 – Cairo, Egypt: A supporter of the Muslim Brotherhood and of Egypt’s ousted President Mohamed Morsi helps an injured man after the demonstration under the Six October Bridge in the center of Cairo. The demonstrators demanding the reinstatement of Morsi clashed with riot police as they tried to block the bridge, one of the main highways in the capital. 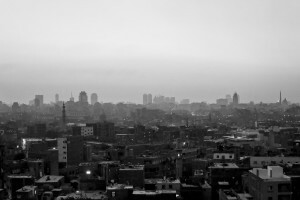 July 20, 2013 – Cairo, Egypt: A general view of Cairo city. 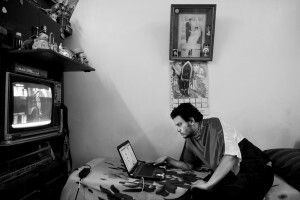 July 15, 2013 – Cairo, Egypt: An anti-Morsi protester is portrayed in his house while he chats with his friends. 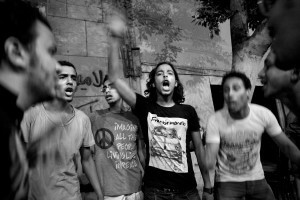 July 14, 2013 – Cairo, Egypt: Anti-Morsi protesters are seen near Tahrir Square. 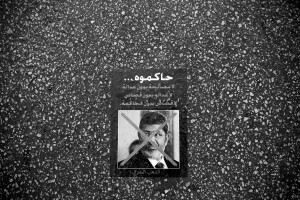 July 19, 2013 – Cairo, Egypt: An anti-Morsi poster is seen ashore. 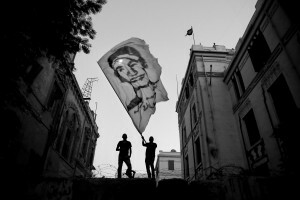 July 17, 2013 – Cairo, Egypt: Anti-Morsi protesters wave a flag representing a friend of them dead during the Egyptian revolution of 2011. 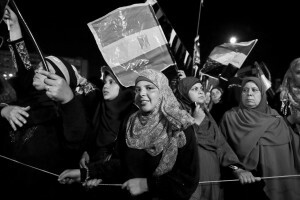 July 13, 2013 – Cairo, Egypt: Supporters of the general el-Sisi are seen near a tent at Tahrir Square. 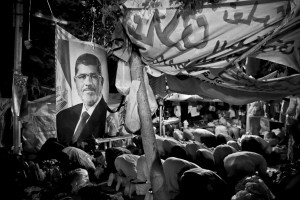 July 12, 2013 – Cairo, Egypt: Supporters of former President Mohammed Morsi pray in Raba square. 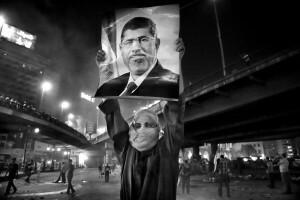 July 16, 2013 – Cairo, Egypt: Supporters of the Muslim Brotherhood and of Egypt’s ousted President Mohamed Morsi during a demonstration under the Six October Bridge in the center of Cairo. 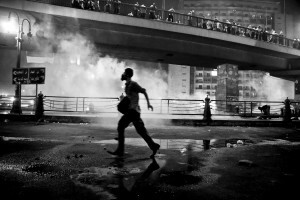 The demonstrators demanding the reinstatement of Morsi clashed with riot police as they tried to block the bridge, one of the main highways in the capital. 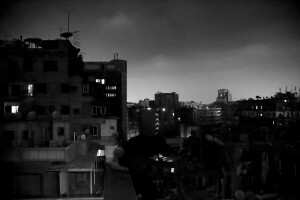 July 24, 2013 – Cairo, Egypt: A night view of Cairo city.